After working in higher education for many years – learning, researching, presenting, and teaching in the areas of personal wholeness, human uniqueness, life purpose, and servant leadership, Megan Gilmore started a small private coaching practice determined to give people the opportunity to become clear on their purpose and develop their unique leadership potential with courage, creativity, and aliveness. Clients wrote books, restored marriages, started businesses, continued their education, and led large humanitarian aid efforts as a result of their coaching experience. About a year after starting her private practice, Megan started teaching Master-level courses in professional coaching with a focus on purpose clarification and a servant-leadership paradigm, as well as gathering together with a small group of coaches to see what they could accomplish together that they could not do alone. She found that clients, students, and coaches alike were restless and hungry for confidence in their purpose and direction in their leadership. Lark's Song was formed with the vision of courageously co-creating a world where people purposefully choose life and aliveness. The organization's mission is to pursue this vision through educational services in life purpose discovery, professional coaching, and servant leadership development.  The Lark's Song Collective realizes that it is our responsibility and within our capability to lead in the fields of positive psychology, experiential life purpose discovery, and servant leadership education. In the years ahead, we hope to train many Lark's Song Certified Coaches that can multiply this vision in unique ways, educate high school students and young adults in ways that empower them to pursue their present and future with a sense of autonomy and purpose, and develop leaders that can engage their full selves in creative problem-solving to meet some of our world's most desperate needs. We believe that there are resources everywhere and that every place, person, and perspective contains gifts and liabilities. Our desire is to both deliver these services in the environments that our clients already exist within and to create safe and courageous spaces around the world. Our goal is to create the following spaces by the summer of 2017. Lark's Song Co-Lab (Marion, Indiana) - This location hosts our Lark's Song administrative staff, the Lark's Song Certified Coach Training Program, and serves as a collaborative laboratory ("Co-Lab") for local solopreneurs and entrepreneurs to learn and grow in a county that leads the state in child poverty. The Lark's Song Co-Lab will be a place that enables entrepreneurial individuals to pursue what they love. As a start-up business ourselves, we know the importance of belonging and having a space to call home. Our Co-Lab members have the opportunity to co-create a workspace and community that nurtures their business and grows them as leaders. Lark's Song Ranch (Location TBD) - The Lark's Song Ranch will be a retreat center that hosts personal and team retreats for the purpose of empowering well-being and equipping individuals with the resources and tools necessary to become positive change agents. Using the resources found in nature, equine-assisted learning, and experience-assisted coaching in music, art, exercise, and high adventure, the Lark's Song Ranch will be a place that other come to discover and expand life purpose and create solutions to complex world problems. The Lark's Song Ranch will be located in North Central Indiana. Little Larks International - Starting with the Center for Success School in Zambia, Africa, Lark's Song Inc. will be training coaches internationally to serve children throughout the world. The Center for Success School is located just outside the Linda compound in Lusaka, Zambia. This compound has the highest rate of HIV in the country, a 90% unemployment rate, and over 30,000 children without access to education. The work done through Lark's Song in this and other areas of the world will provide creative educational solutions for our world's most vulnerable and most gifted Little Larks.